Cyb3rnator was originally thought up by gameboy fanatic Tyla-Joe back in 2008. It wasn’t until 2011 that vocalist Katie joined, adding catchy melodic hooks to the 8-bit and gameboy dominated dubstep soundings of Cyb3rnator. 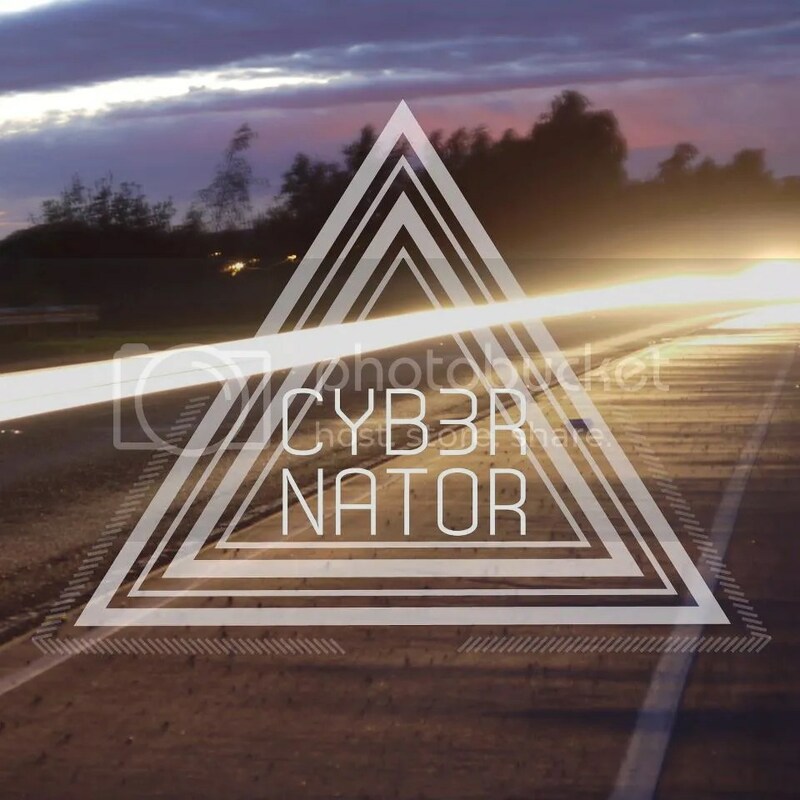 Earlier this month, Cyb3rnator released their Line Of Fire EP via their BandCamp page. Before I carry on with this review, I’d like to state I know nothing about dubstep. The EP starts off with Hello Roy Ritcher. The percussion sections of the track certainly do get the feet tapping away rhythmically, while the vocals have a slight Ayria sound to them. The gameboy sounds give the sound a bit of a funky Mario sound. The synth sounds have a very industrial feel to them, almost like a mash up of Zombiegirl and VNV Nation. The title track, Line Of Fire, follows next, beginning with a hypnotic piano medley before the first wave of danceable synth riffs march on the ear drums. The changes between synths and piano makes for an interesting combination, especially with the use of vocals and percussion. The halfway point of the EP, Sunsets To No Regrets, starts with a well composed use of synths and 8-bit sounds, creating a very retro gaming atmosphere. The vocals sound stronger than the last two tracks, which is really saying something considering how powerful they are on the previous tracks. Sunsets To No Regrets would definitely have to be my favourite track. Nearing the end of the EP comes Lungs which begins with a semi-epic sound before the mesmerising 8-bit sounds come in topped with the catchy, melodic and staunch vocals. The final track, Burn, which features Robbie Burton, comes to choppy start but the track redeems itself later on when everything flows almost perfectly. Overall, the track feels like an 8-bit version of an industrial track. The vocals need some tweaking though as they feel like the most lacking part of the track, which is a shame considering how great they sound on the rest of the EP. Considering the bad rep that dubstep, as a genre, has got and the way dubstep acts are dismissed as being “awful music” and “not real musicians”, I do believe that Cyb3rnator have got a bright future as a band. The EP is a near-masterpiece that fuses 8-bit with electro influences and very strong vocal work, and to be honest, I’m quite surprised I never discovered the band sooner. Hopefully, we’ll be hearing more from these guys soon. Don’t forget, Cyb3rnator, are opening up Severed Heaven on 29th April at Shades Nightclub in Bridlington.